Question: What can we learn from street artists? 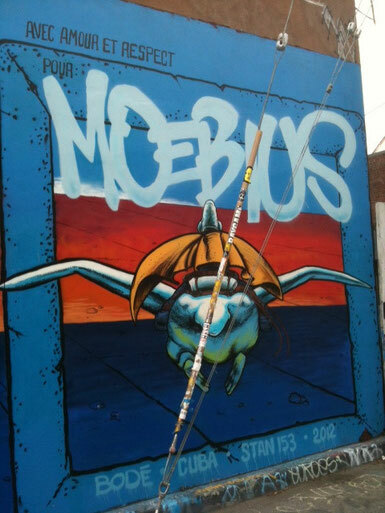 This interview-based study highlighted three "redeeming qualities of street art." The research included interviews with 40 Los Angeles-based street artists to gather data about their "behaviors, beliefs, and processes." "Questioning the status quo in the Arts is a positive characteristic because there is not one set of rules for making art; the street artists interviewed consistently demonstrated this to me. . . These artists have created opportunities where there were none, and that type of ingenuity should be applauded." "While all artists may not meet in person, exposure to their work in the streets inspires more work and there is no shortage of strong work to inspire. Seeing other's accomplishments or how they have tackled large projects or unusual contexts for making street art is inspirational." "A location and scene can foster creativity and these stimulating environments are a big part of the excitement for street art in L.A. The history of all the locations shared is heightened by the continued activity and based upon the number of impressive works that have been installed over the years." The author's insights, such as the importance of community in creation, suggest how the three characteristics can be applied in classroom settings to promote a supportive environment for creative thinking. Daichendt, J. (2013). 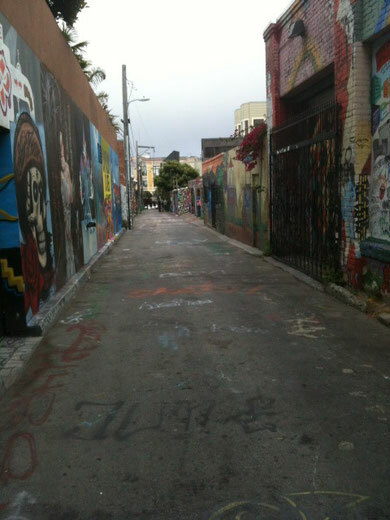 Artist-Driven Initiatives for Art Education: What We Can Learn From Street Art. 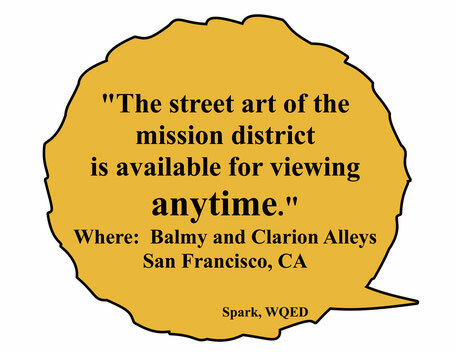 View a tour of the district, and download an educator guide at Spark: Mission District Street Art.